Including GPS, A-GPS, GLONASS, Galileo, QZSS, and iBeacon for micro-location. Including hardware encryption, end-to-end data encryption, and device integrations, like Secure Enclave, TouchID, FaceID, and Biometric authentication. Including photo, videos, and online streaming. Including Bluetooth, Wi-Fi, NFC, LTE, VoIP, VoLTE. 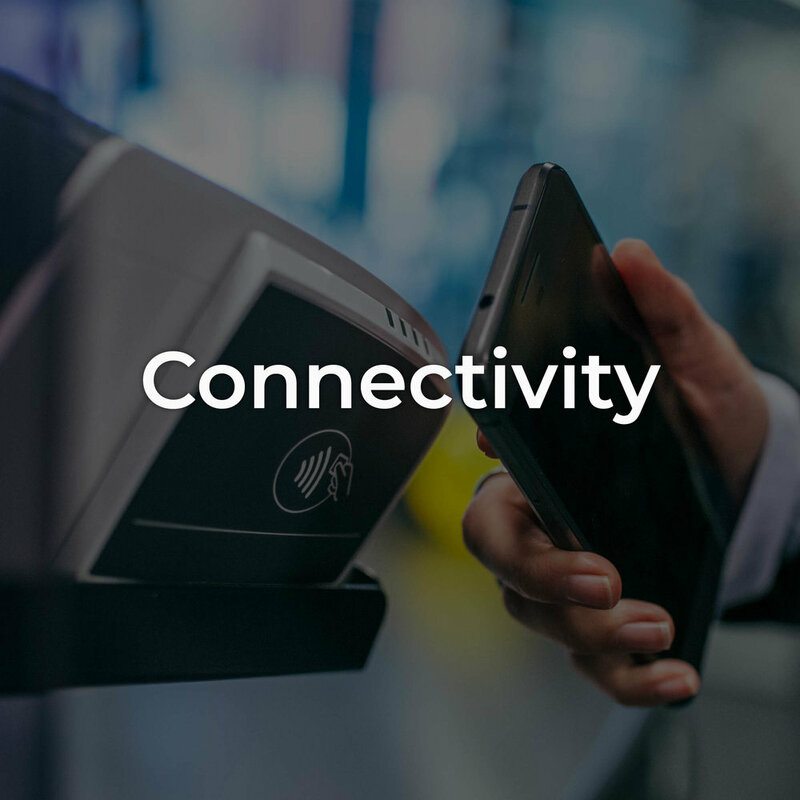 Including online payments with support of biggest payment service providers like PayPal, Stripe, Braintree; P2P payments; mobile providers like Apple Pay, and Google Pay. Including end-to-end encrypted chats, secure voice calls, secure video calls. Including push notifications, rich notifications, local notifications. Augmented Reality and Virtual Reality based on native SDKs: ARKit, and ARCore. 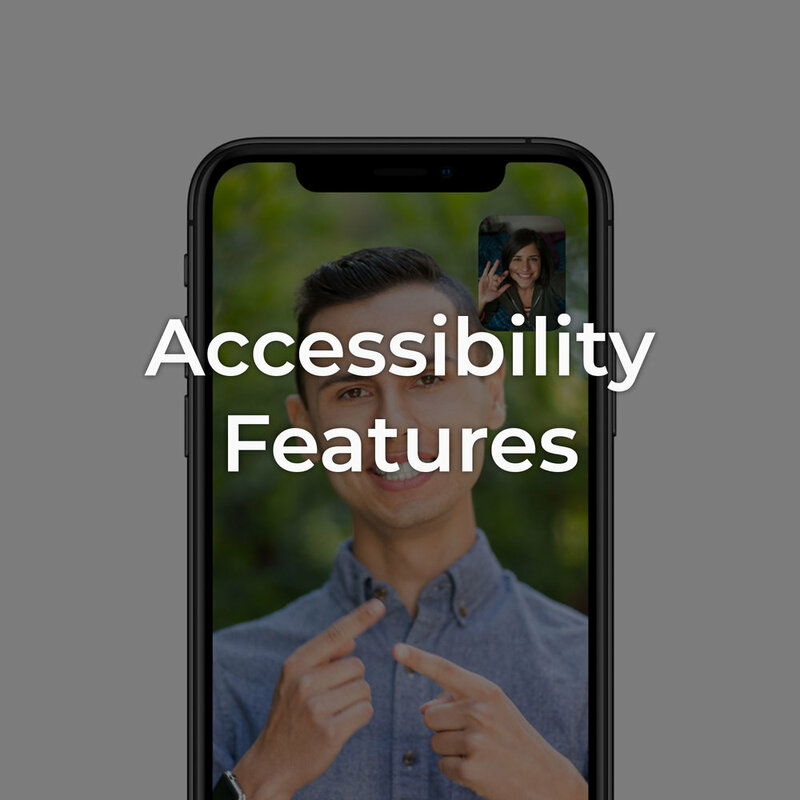 Including VoiceOver, Zoom, Siri, Magnifier, Vibro, Special Gestures, Voice Dictation, Speak Screen, Scribble, VoiceOver Image Recognition, VoiceOver Braille Keyboard, Display Accommodations, Hearing Aids and Sound Processors. Including support more than 32 languages. 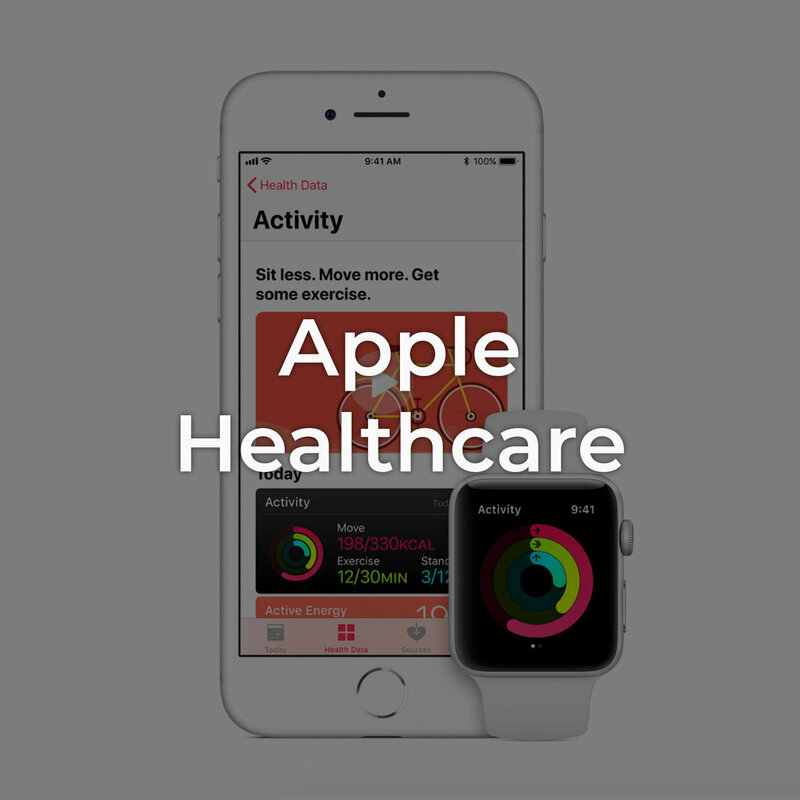 Including HealthKit, CareKit, and ResearchKit.